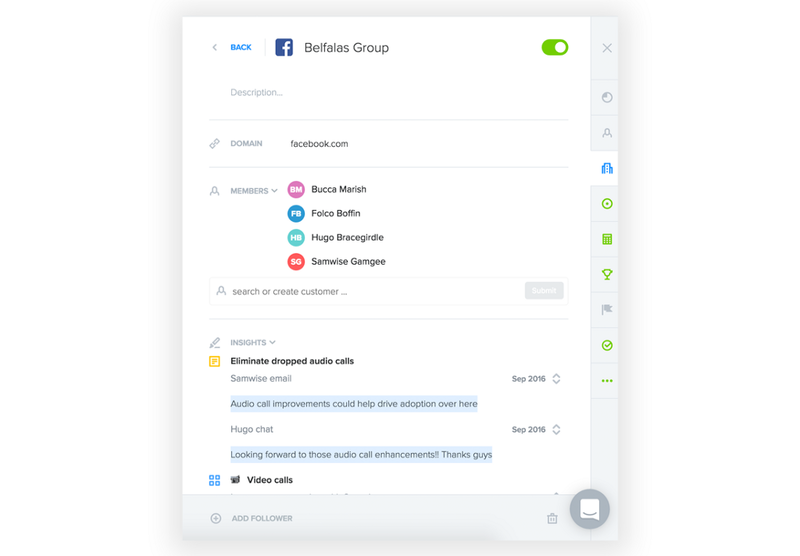 If you’re a b2b product manager, chances are you’ll sometimes hear that a certain feature is critical for a customer company but won’t know who exactly at the company provided that input. In productboard, you can now attribute feedback directly to a company, even if you don’t know who provided it. That said, there’s nothing like knowing exactly who to follow up with for design research or who to notify when a feature goes live. If you can attribute the feedback to a particular person, you can add them as well. 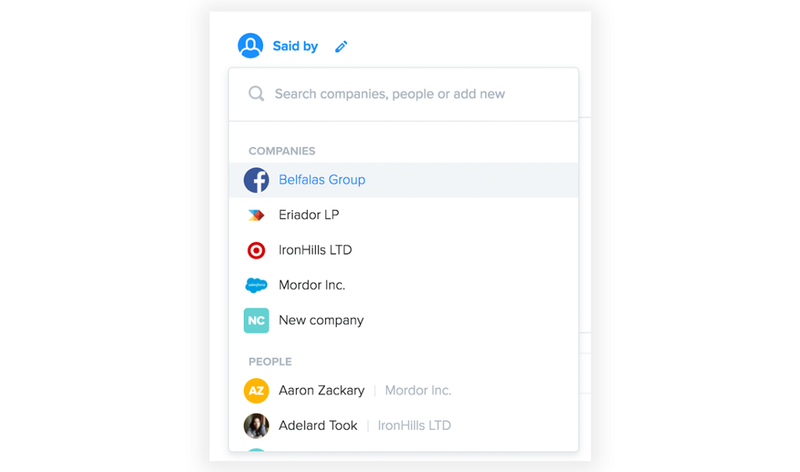 Next, see which features matter to which companies by adding Company columns to your Features/Releases boards. Admins can enable Company columns in project settings. Then select a Company’s name to view its details, including all of the feedback associated with it. Given the complexity of enterprise deals, there can be a lot riding on your team’s ability to exceed the needs of major accounts. With today’s update, we hope you’re in an even stronger position to do just that.